What is Over The Top (OTT) Service? 14/Sep/2015 Posted By admin no comments. “Over the Top” is buzz-word in the field of entertainment right now. But what, exactly, does it means and how does it matter to you? It’s stand for “Over the top”, this term is used for delivery of video, songs and any TV related content through internet and bypass traditional distribution models. You can think about OTT application as anything that disrupts traditional tradition billing model of cable/satellite companies. Does it really impact the cable companies’ revenue? Not necessarily, the reason OTT app and service are delivered over the internet. You still need broad band connection which are eventually provided by the cable companies. "As content owners race to deploy OTT solutions in the rapidly-evolving online television world, quality of experience is now as vital as quality of content," said Hui Zhang, CEO of Conviva, in a release. What the big deal about that? 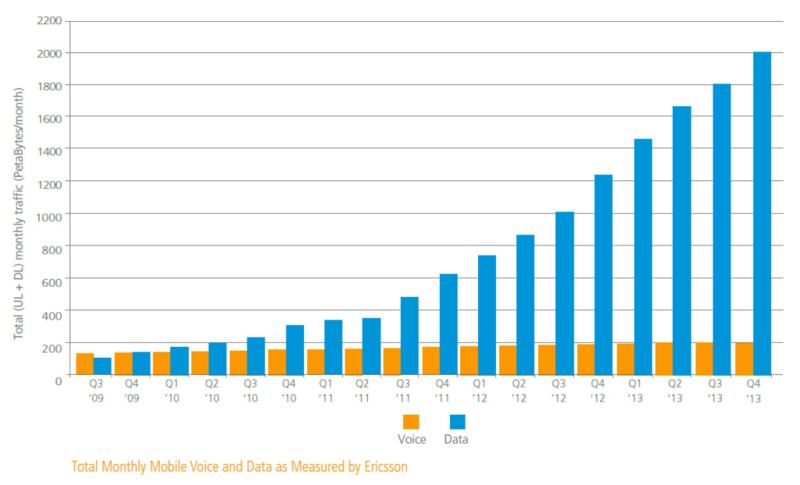 Voice is passe and Data is in. Increasingly a larger portion of the revenue is being derived from data and other values added services. Online companies such as YouTube, Vimeo and AOL are also playing a great role in the new OTT landscape. In the Indian market we have seen a profusion of such applications in the recent past – Hotstar, Gaana & Saavn to cite a few. OTT user experience grabbing a viewer’s attention and keeping them engaged is becoming all important for online video industry players. How is BluePi helping companies take advantage of OTT? These days security of the content is paramount. Given the recent incidents of hacking of media app platforms in India, the customer was paranoid about securing the content. Secured content by Digital Right Management. Secure complete site using based on user role and the application's ACL (access control list) entries.